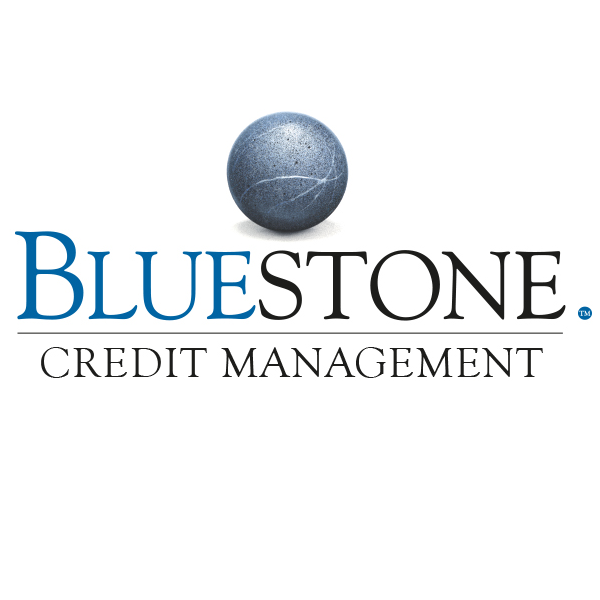 Bluestone Credit Management was founded in 1971 and is one of the UK’s most experienced credit management companies. They are part of the Bluestone Group which is a fast-growing multinational financial services business with offices in the UK, Ireland and Australia. 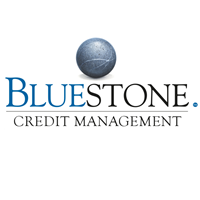 Bluestone Credit Management work with clients to find affordable solutions and understand that people can find themselves in financial difficulty for a variety of reasons and often through no fault of their own. They understand that one size doesn't fit all and consistently work on solutions tailored to their individual clients. Tektonic Ltd. have designed and coded an automated payment system which can process unlimited amounts of recurring payments for customers online. Tektonic Ltd. have linked Bluestone’s company systems in to a payment provider of choice, enabling secure, fluid, fast payment plans to be set up and payments to be taken in an efficient and user-friendly manner by the customer service advisors. The System that Tektonic Ltd. has designed and built enables a vast amount of adminstration time to be saved within the company and also provides a full back-end reporting system to aid with payment plan set ups and accountancy.